College can improve as far as the drinking water facilities are concerned college shall also start unaided structure with AC facility. There is nothing bad about this college. The college is brand of its own. 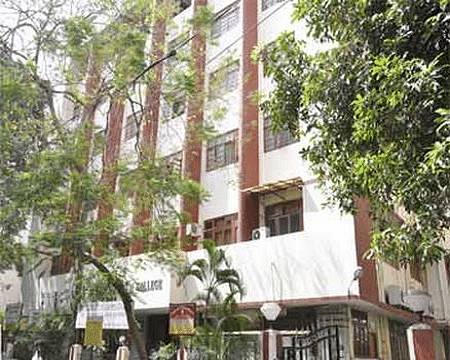 Kishinchand Chellaram Law College, Mumbai was established in 1955 by Hyderabad (Sind) National Collegiate Board (HSNC Board). 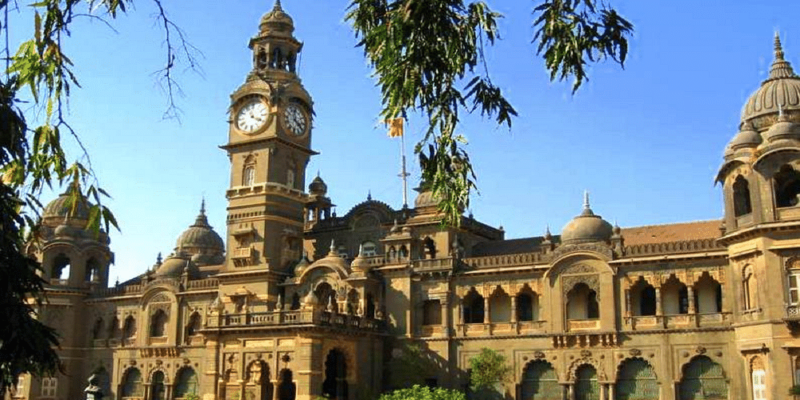 The college is popularly known as K.C. 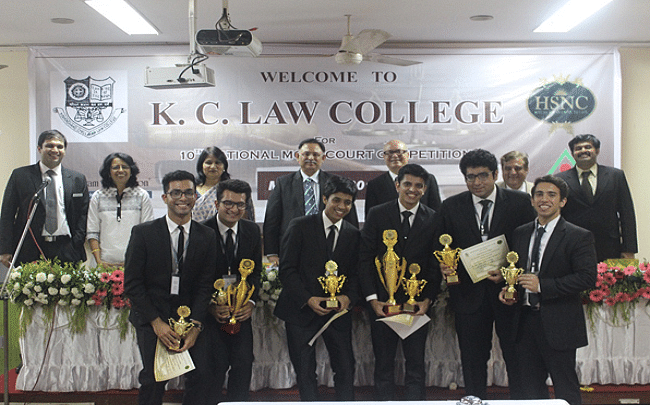 Law College, is one of the premier law institutions in the city of Mumbai. The aim of College is to promote excellence in legal studies, to provide legal knowledge through theory and practice and to make the study of law socially relevant and fruitful. The college is committed to producing outstanding and innovative scholarship and to providing an environment that advances scholarly discussion and debate. 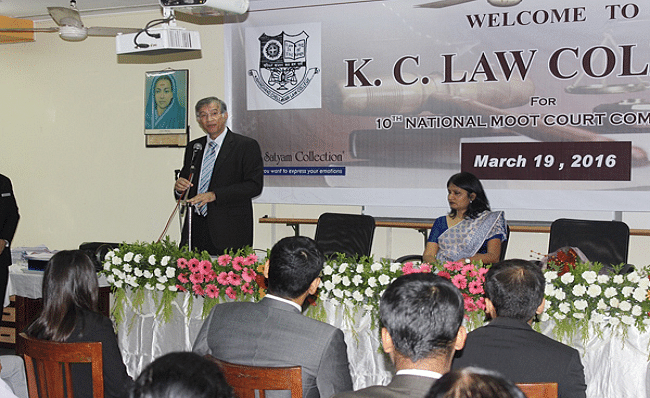 The main objective of the college is to promote quality legal education and training programs to prepare competent and responsible members of the legal profession who actively contribute towards rule of law and to promote knowledge and understanding of the law and related disciplines by providing its faculty with the resources and intellectual environment to excel in teaching and scholarship. What is college (lectures) timings? Hi Viraj, Please contact to this no. 022-22822376 for getting the College timing. is their 5years ballb course in kc college? Hi Mihir, this college does not provide the integrated program. Is there 5 year law course ? Hi Aashish, No, LLB duration is 3 years. Hi Laxmi, to get admission to 3 years LL.B course, you should hold a graduation degree in any discipline with an aggregate of 45% marks from any recognized university.